Grassy Rural Fields On Mountain Slopes. Country Road Runs Uphill.. Stock Photo, Picture And Royalty Free Image. Image 95760084. 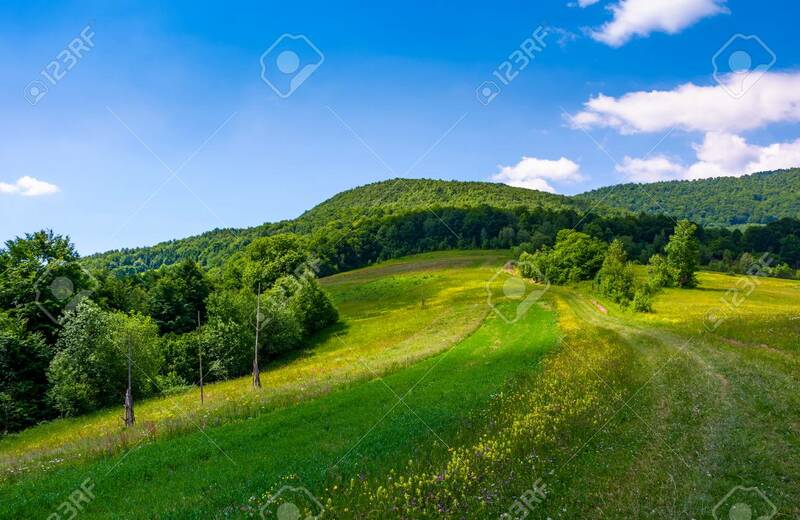 Stock Photo - grassy rural fields on mountain slopes. country road runs uphill in to the forest. grassy rural fields on mountain slopes. country road runs uphill in to the forest.